Apple will reportedly stick with the same three screen sizes from this year’s lineup: 5.8-inches, 6.1-inches and 6.5-inches. Kuo says the 5.8-inch and 6.5-inch versions will be OLED while the 6.1-inch will still be LCD. If you’re hoping for a major design change next year, you may be out of luck. 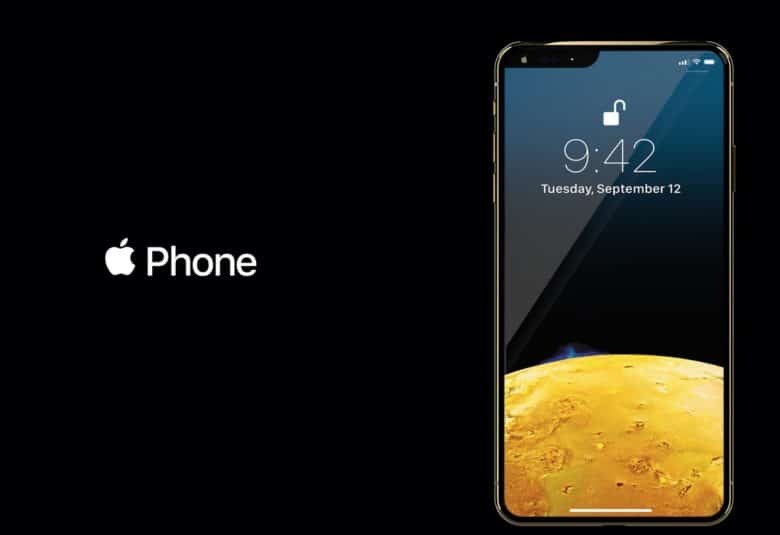 It sounds like the iPhones will be very much like the iPhone XS and iPhone XS Max, though there is a possibility that Apple shrinks the notch on the displays a bit. Kuo said in another note to investors that the 2019 iPhones will likely have the same IP-68 rated water resistance as the 2018 lineup. Other features on the 2019 iPhones could include an A13 processor, improved Face ID sensors, three cameras on the back and maybe even Apple Pencil support. The rumor mill will certainly have plenty to say about potential new features before the new iPhones are revealed in 11 months. Buckle up. It’s going to be a long rumor season.